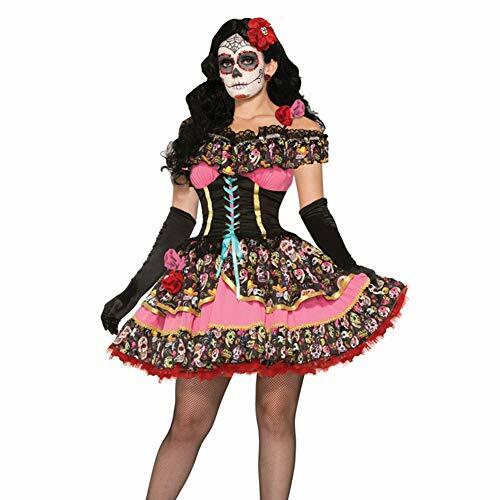 Celebrate Dia de los muertos in this stunning sugar skull Se-orita costume.Comes in adult S,M,L,XL. 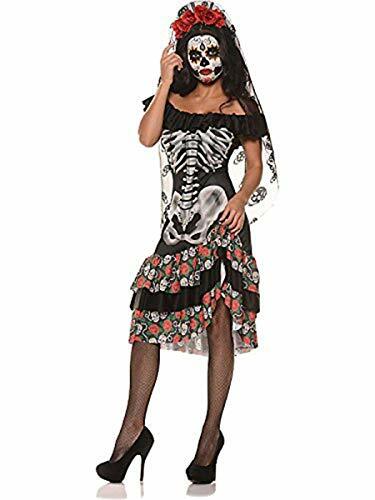 Get a scream in the Queen of the Dead Halloween Party Cosplay Costume which is like no other with the skeleton print dress and cutesy ruffles. 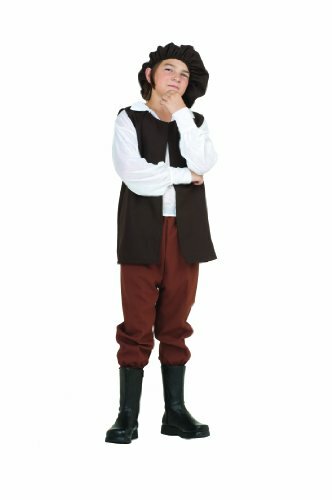 If you're looking for attention - this costume takes the cake. 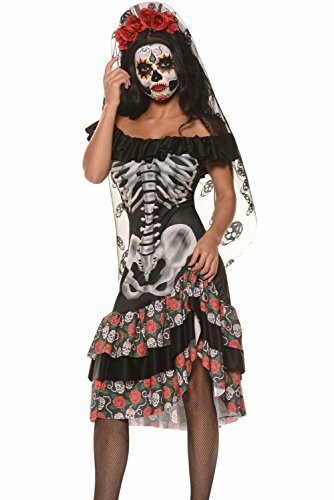 Even the flowered headband features a skull printed veil, the costume dress let you show off your playful side. 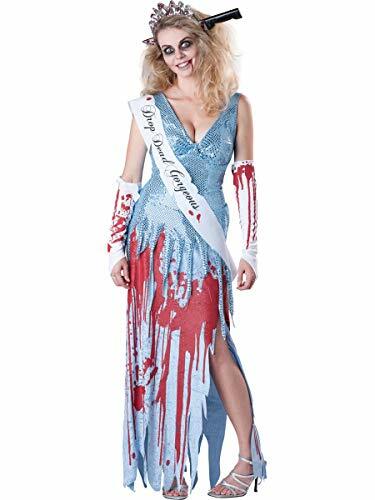 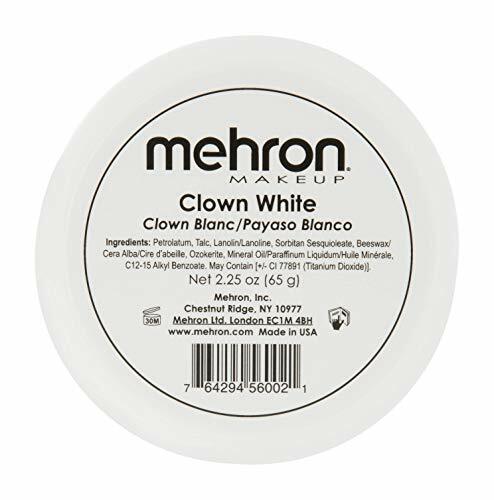 This costume is perfect for dressing up for a Halloween or horror themed masquerade party or dance. 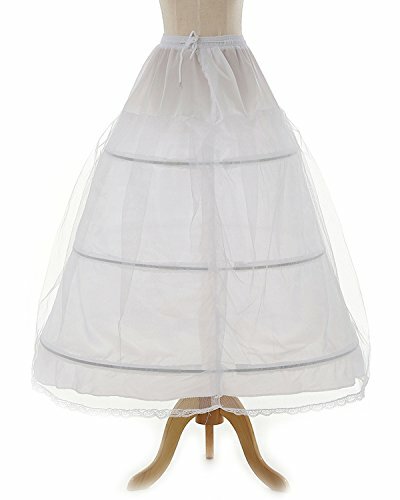 This Underskirt is the perfect Accessories for wearing under Wedding Dress/Bride/Bridesmaid Dress/Prom dress/Evening/Cocktail/Formal dress/Fancy dress.